alternative.camden is a new type of innovation district formed in partnership with our sister organisation Euston Town as well as Future Cities Catapult and Dark Matter Labs. It’s aimed at creating an alternative future where we don’t see technology as a threat - but as an opportunity for us all to discover and reimagine our collective future. Humans of Camden is a collection of quotes and photographs that we gathered from people living and working in Camden. 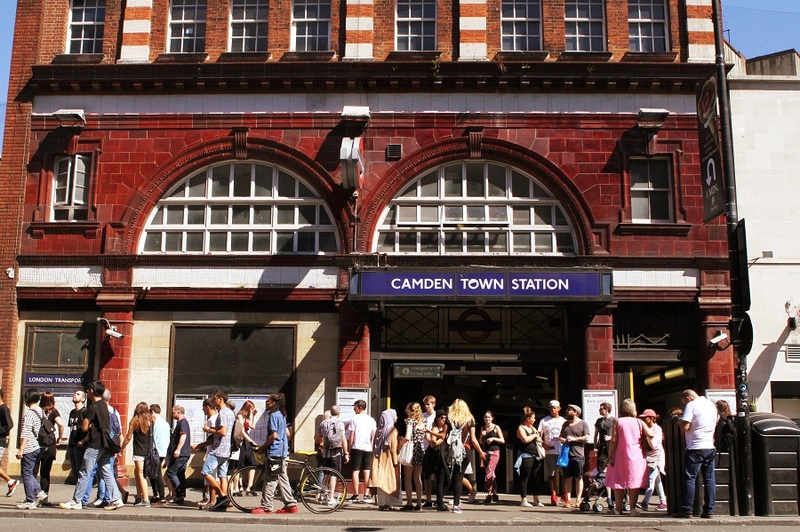 It is aimed at celebrating Camden’s vibrant identity, culture and history. C3 is our project using the long term structural changes affecting London to create sustainable business model for our Camden Collective project. CTU was awarded funding from the Mayor's Air Quality Fund to begin improvements on the canal. Not only will the canal become a pleasant, more creative public space, but will also be an accessible and lower-exposure walking route between Camden Town and Kings Cross. Camden Inspire celebrates the best of our independent business community. Loyal and loving customers vote for their favourite bars, restaurants, market stalls and shops. Then, we party! Celebrating the creativity of Camden Town. We've used festivals, art and installations to uplift local public realm in a way that is accessible and beneficial to all communities. It's been through many phases, always using vacant disused buildings in Camden Town to the benefit of the creative small business community. Currently a free and subsidised coworking space on Buck Street. We've committed time and resources to achieve a streetscape that accommodates dense visitor crowds, offers wide pavements and generous public space... from the Naked High Street to Mornington Crescent redesign. An ambitious proposal to transform the disused railway between Camden Town and King's Cross into an elevated park. Providing a unique green, clean space and increasing connectivity to our neighbours. Initiatives and partnerships to reduce crime and address the current terror threat. We aim to save our members as much as we cost them. We invest the BID levy in to projects that uplift the area, whilst finding ways to cut costs for business operations.